Gangamma Thimmaiah World Mall, more commonly known as the GT World Mall, is a six-storeyed entertainment hub located at Magadi Road, Bangalore. This mall, being a new entrant to the long list of existing ones, stands out of the crowd, by providing an extravagant gaming, movies, food and shopping experience. GT World Mall offers an hair-raising experience for the gamers in the city, through an array of gaming options ? 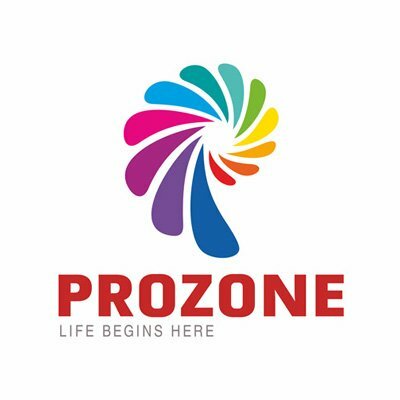 a bowling alley called Busters; cricket and basketball arcades; a never-ending lineup of virtual reality games zone called Gravity. This is an experience, solely experienced at GT World Mall in Bangalore. For the movie enthusiasts, The Cinema at GT World Mall, which offer an immersive cinematic experience, is equipped with 4K projectors form Barco; silverscreens from Harkness Clarus XC; 3D technology from MasterImage; and audio from Dolby Atmos. 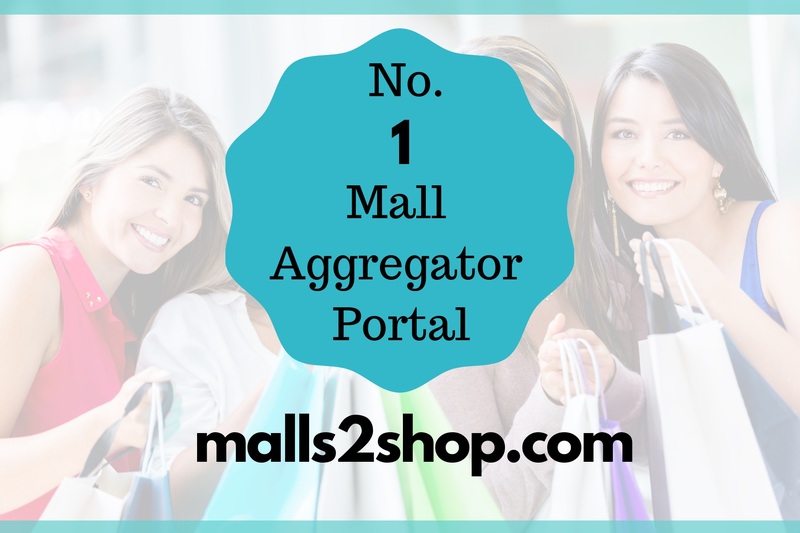 If you're a shopper, seeking a single destination to shop for all your needs and occasions, then your search ends here. With over 40 brands, ranging from fashion to lifestyle to household, GT World Mall caters to the needs of all the age groups in the city. Can we, claiming to be an entertainment hub, overlook the namma foodies in our city? To serve to the tastes of everyone, we?re offering innumerable varieties at our eateries, located in a dedicated food court at GT World Mall. 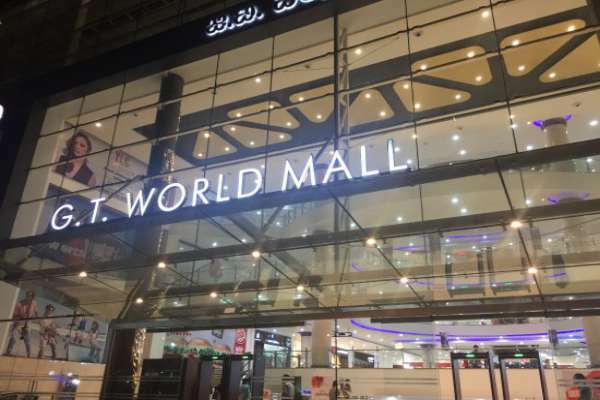 On the whole, GT World Mall is that one place in Bangalore, where people from all age groups and walks of life can find a reason to come over, time and again, and take back memories home.